Neutralizes and absorbs odors for up to 60 days in up to 300sq. ft.areas using a solid-gel/charcoal formula that creates a pleasant wildberry scent. 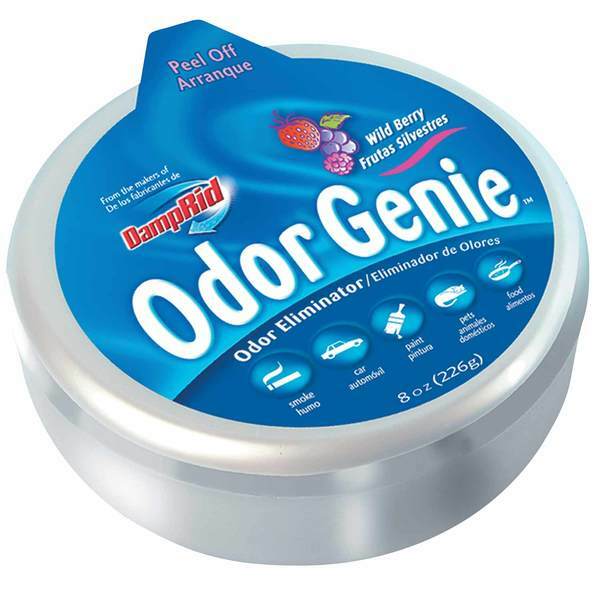 Effective on a wide range of odors, including odorscaused by marine heads, diesel, paint and pets. 8oz. gel cake.